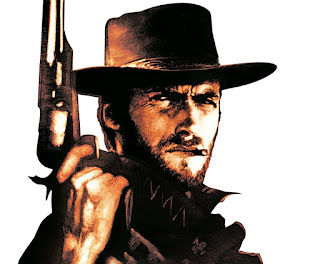 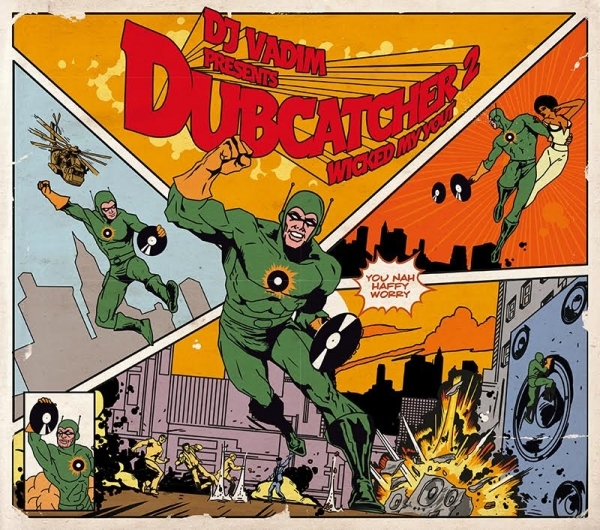 "Go ahead, load up the Dub"
Fistful of Dub was remixed and released last weekend for the Dig The Dubcatcher Remix event. 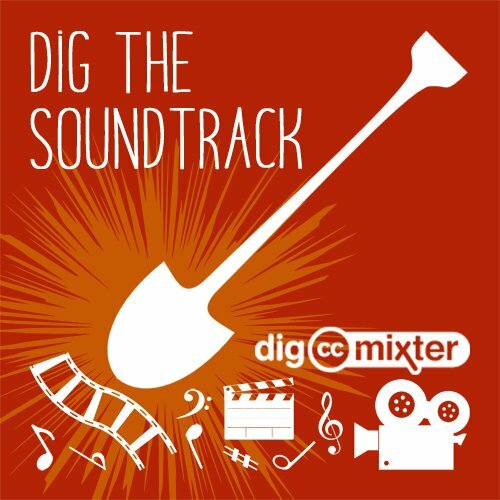 I am stoked to have had the opportunity to remix such great talent. 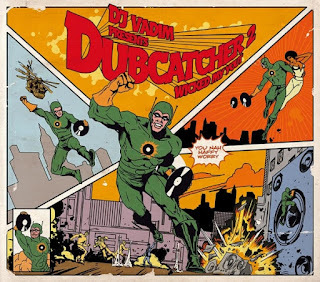 As part of ccMixter's Dig the Soundtrack call-out for cc pells, samples and remixes, DJ Vadim released source tracks from his new album Dubcatcher2 to the commons for remixing and sharing. Snowflake uploaded a meditative mix called The Gateway and "Fistful of Dub" features the source from both. Fistful is available at all SpinningMerkaba music sites, including Free Music Archive, Soundcloud, and Ccmixter.